We don’t just say it, we can prove it. Malibu makes nearly half of all the new towboats on the water today. Why? 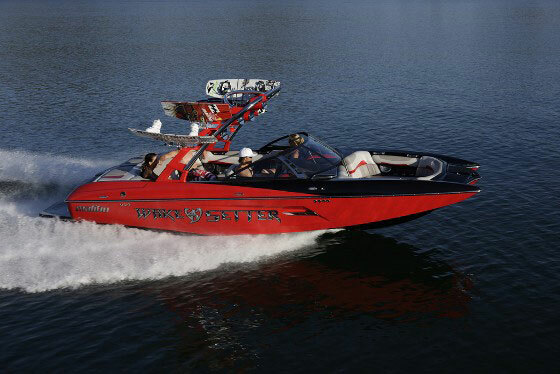 We lead the pack with innovations that improve your time on the water. 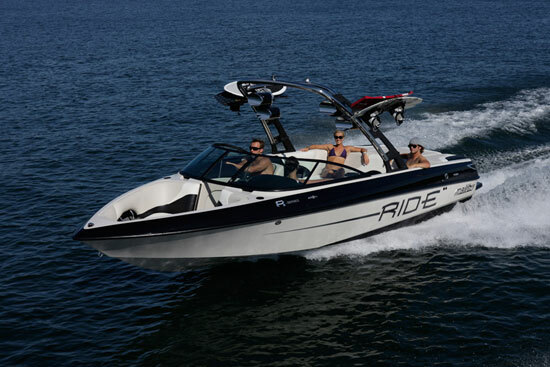 Malibu Boats are designed to deliver an unforgettable experience on the water for you, your family and friends. It’s what we call a Life Without Limits. 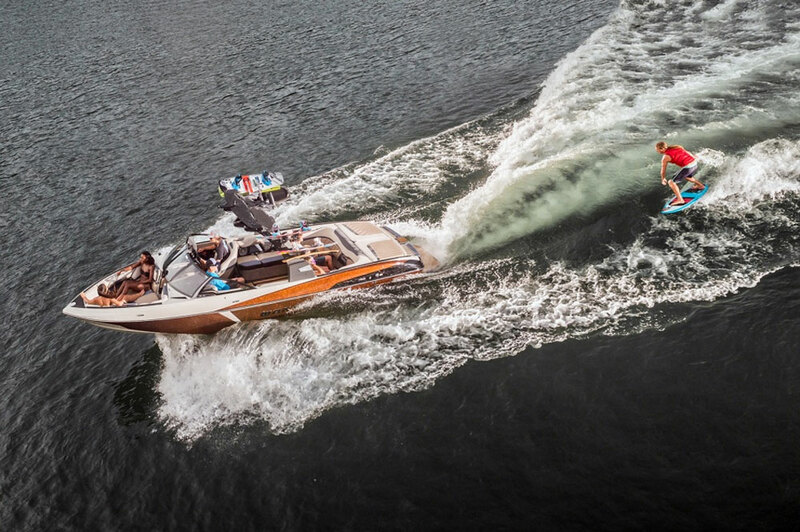 In 1982, six passionate water-skiers looked for their ideal towboat, but soon realized it didn’t exist. So, they decided to build one. They were disruptors. 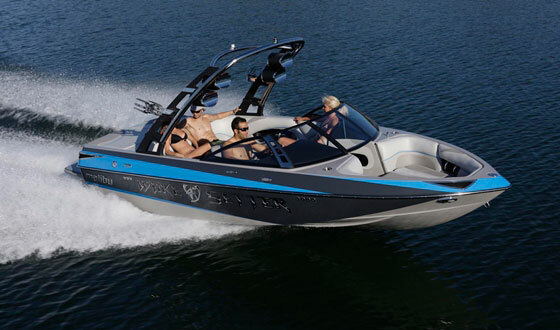 Malibu Boats emerged from that group’s shared dedication to innovation, design and performance, and it’s been our guiding principle ever since. Year after year, we continue to lead the towboat industry from the front. Today, we are the world’s #1 towboat manufacturer, with over 600 highly skilled technicians handcrafting Malibu and Axis Wake Research towboats in Loudon, Tenn., and Albury, New South Wales, Australia. And while we relish our history, we keep the past in us rearview—along with the competition. Instead, we are keenly focused on our next industry-transforming innovation. And the one after that.